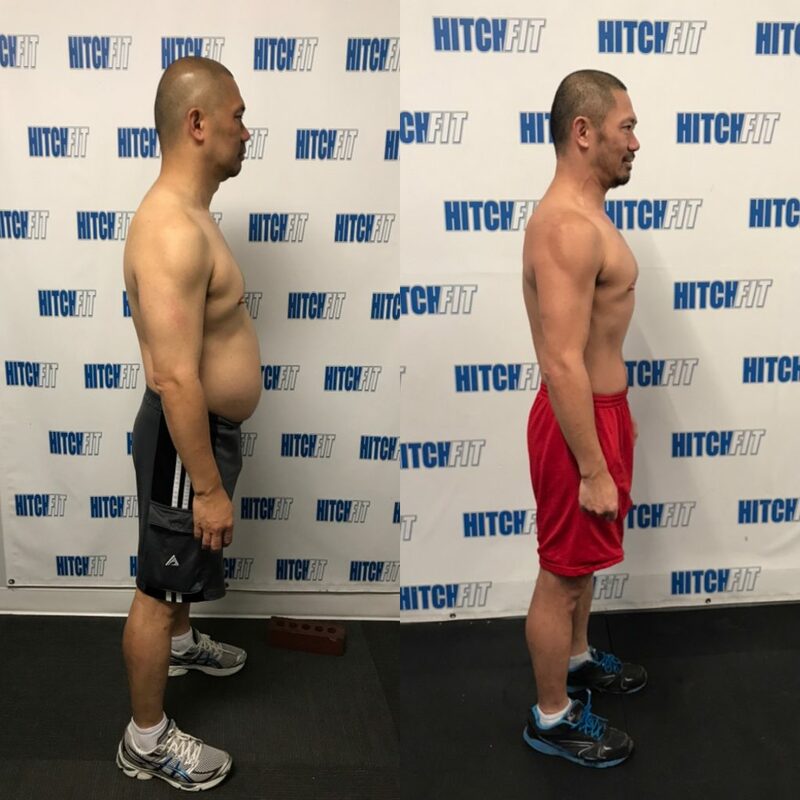 Home/Success Stories/Lose Belly Fat at Hitch Fit Gym! 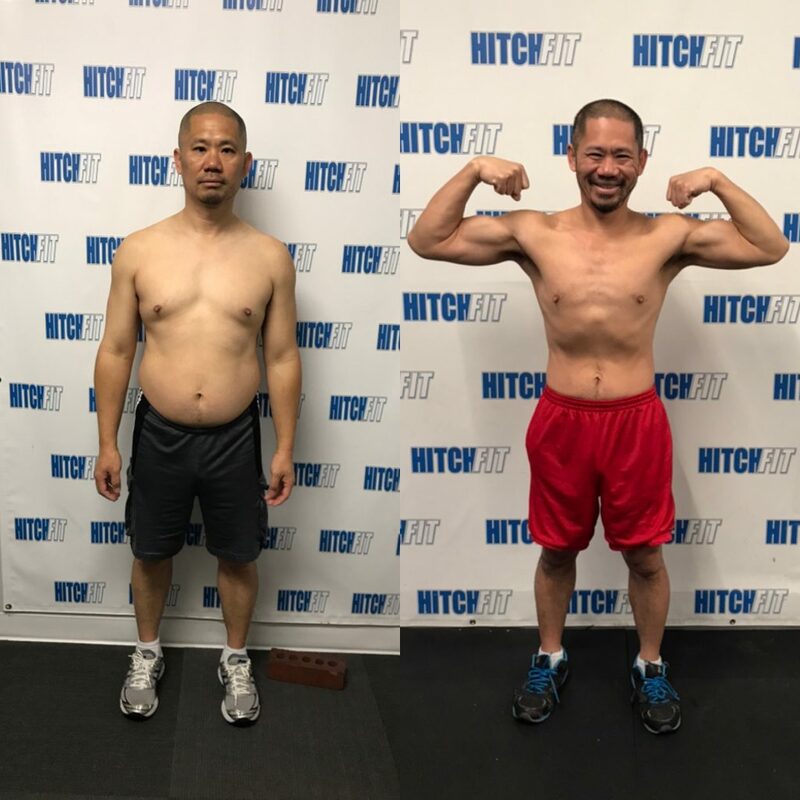 Joe lost the belly fat and got back into small sizes with the help of Hitch Fit Transformation Trainer Austin Stone! 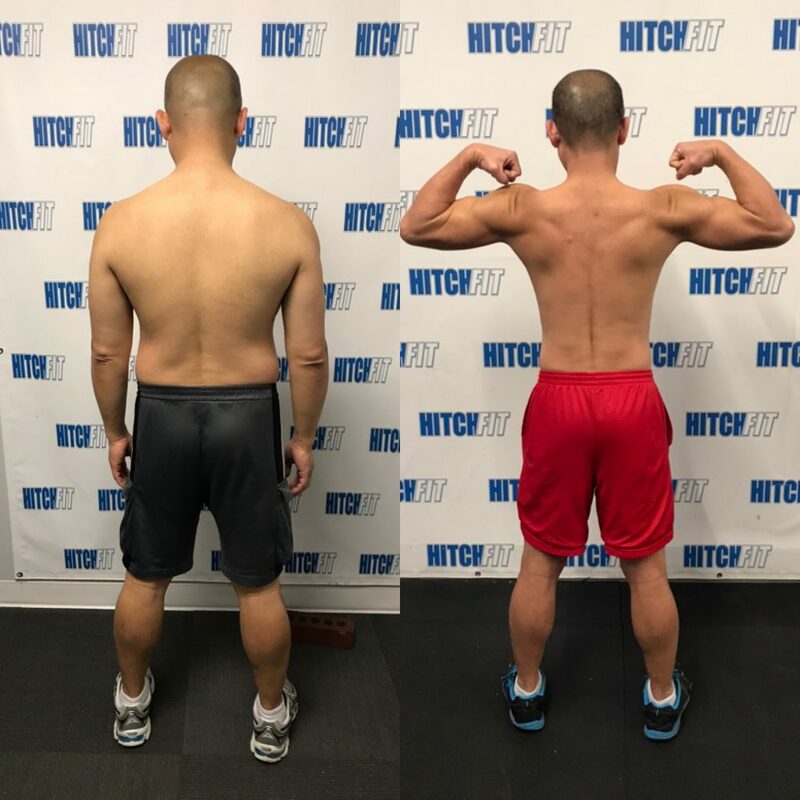 Are you READY for your transformation with Hitch Fit Transformer Austin Stone? 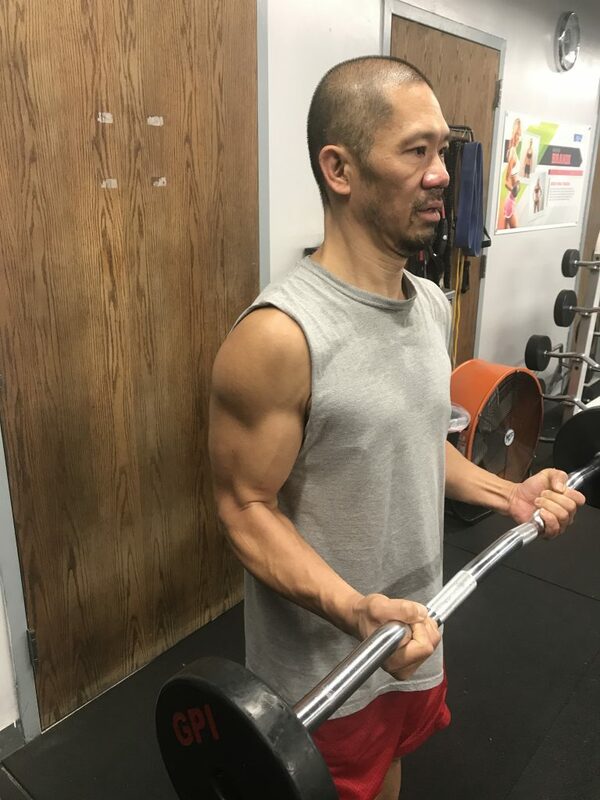 Or call 816-753-8900 and request to train with Austin at the Parkville or downtown location. If you are in Overland Park area, fill out a request form at www.HitchFitGym.com/contact and we will set you up with one of our Overland Park team!